The annual Covent Garden May Fayre and Puppet Festival celebrates the red nosed stick-wielding puppet, bringing together dozens of puppeteers in a colourful, highly entertaining afternoon. The celebrations in Covent Garden draw puppeteers from all over the country as well as folk music, dancers, clowns, jugglers and stalls. 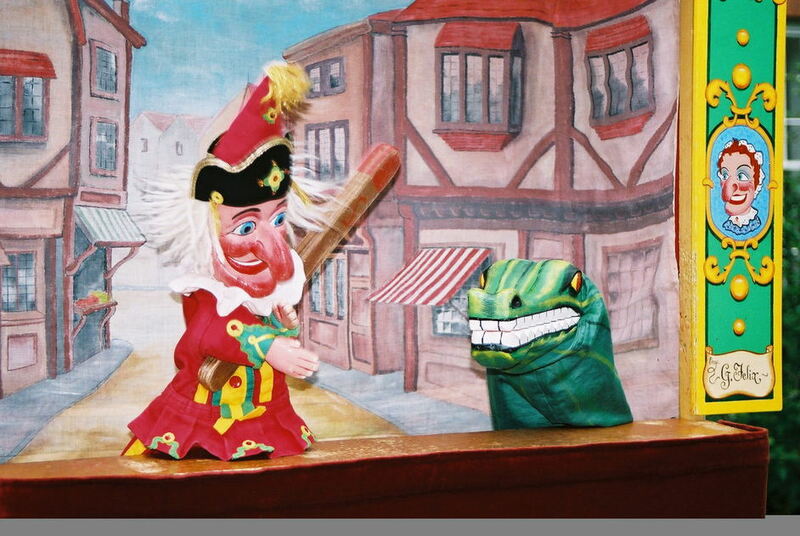 The location is appropriately close to the spot where Samuel Pepys first sighted Mr Punch on 9th May 1662 and recorded the fact in his diary - which is why the birthday celebrations fall on or near to 9th May. The day's events start with a toast to Mr Punch, and a brass band led Grand Procession starting at St Paul's Church garden, a beautiful little oasis in the city centre. There follows a special service with a sermon administered by Rev Mark Oakley and Mr Punch himself. An integral part of British heritage, the puppet with attitude is a wonderful, anarchic figure and this is a top traditional family day out. What are the best dining options near Covent Garden May Fayre and Puppet Festival London? Covent Garden May Fayre and Puppet Festival gyms, sporting activities, health & beauty and fitness. The best pubs near London Covent Garden May Fayre and Puppet Festival. Covent Garden May Fayre and Puppet Festival clubs, bars, cabaret nights, casinos and interesting nightlife. Where to have your meeting, conference, exhibition, private dining or training course near Covent Garden May Fayre and Puppet Festival.